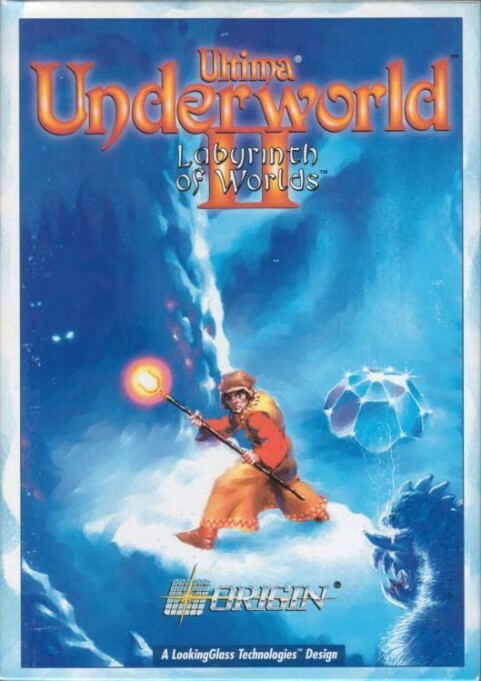 A sequel to the original Underworld in gameplay style and a direct followup to Ultima VII in story, Underworld II introduces numerous new spells and reworked gameplay, as well as a somewhat more involved plot (though the clumsy interface and engine remain the same). In his travels the Avatar also locates a strange blackrock serpent, which proves to be integral to his following journey on Serpent Isle. 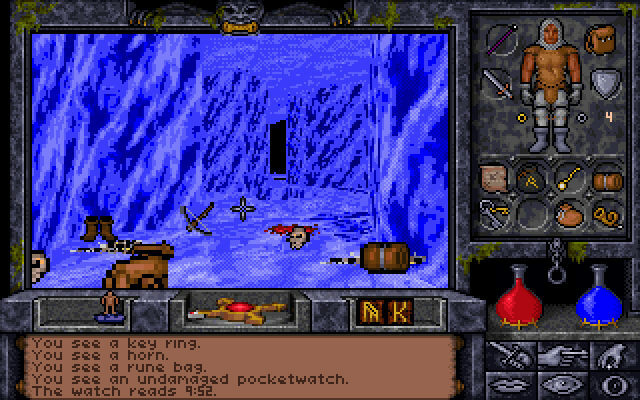 The game is available on GOG, packaged with its sequel and scans of the original manuals and materials. A Let's Play hosted by LPArchive.